The attention-deficit hyperactivity disorder drug methylphenidate is associated with an increased risk of heart defects in infants whose mothers take the medication during pregnancy, according to a study published Wednesday in the journal JAMA Psychiatry. Specifically, the researchers found a 28 percent increased prevalence of cardiac malformations after first-trimester exposure to the stimulant, which is the active ingredient in Ritalin, Concerta, Daytrana, Methylin and other ADHD medications. To manage ADHD, doctors commonly prescribe methylphenidate and other stimulants, including amphetamines known as Adderall, Dexedrine, Dyanavel, Evekeo, ProCentra and Vyvanse. However, amphetamines were not found to increase the risk of heart defects, the study concluded. Worldwide, prevalence of ADHD has been estimated at about 3 percent in children, teens and adults. The use of these medications has increased by almost 800 percent between 1995 and 2015 among adults -- including women of reproductive age, one study finds. With increasing use of stimulant medications during pregnancy, "there is an urgent need to better understand their safety," said Krista F. Huybrechts, lead author of the new study and an epidemiologist in the Division of Pharmacoepidemiology and Pharmacoeconomics at the Brigham and Women's Hospital. To find answers, she and her co-researchers used nationwide data from Medicaid. Looking at 1.8 million pregnancies in the United States, they found that 35 infants per 1,000 were diagnosed with some form of congenital malformation, when the women did not take stimulants during pregnancy. "In general cardiac defects occur in about 10 per 1,000 infants," noted Huybrechts. Next, they looked at women who used either methylphenidate or amphetamines during all trimesters of pregnancy and compared the rates of congenital defects. 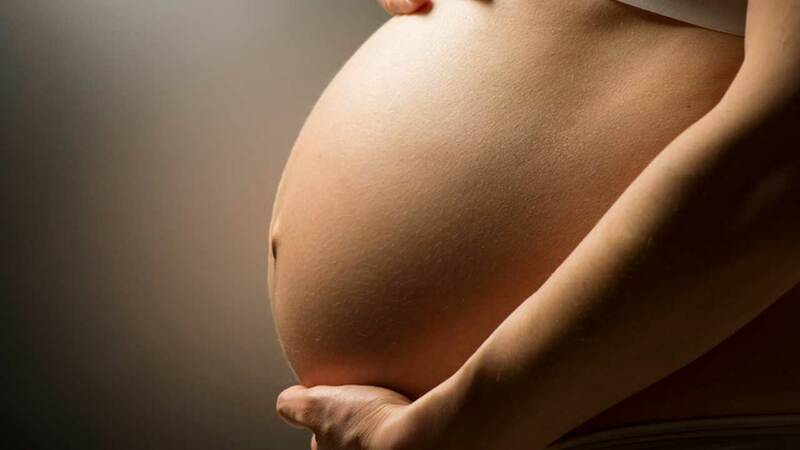 "If pregnant women take methylphenidate during the first trimester of pregnancy, they have a small increased risk of having a baby born with a cardiac malformation," Huybrechts said. "No such increase in risk was seen for amphetamines." Next, the research team conducted a second analysis using data from an additional 2.6 million women who gave birth in the Nordic countries. This set of calculations supported the first: Though methylphenidate use during pregnancy was associated with heart defects in infants, use of amphetamines was not. The risk of a cardiac defect appears to increase from 10 per 1,000 births to about 13 per 1,000 births when the mother used methylphenidate during pregnancy, Huybrechts said. Dr. William O. Cooper, a pharmacoepidemiologist at the Vanderbilt University School of Medicine, reviewed the research and wrote an editorial in JAMA Psychiatry. The new study used "appropriately rigorous methods," said Cooper, who was not involved in the research. "Like many prescription medications, little is known about the effects of stimulant medications on pregnancy outcomes and fetal outcomes," Cooper wrote. "These results make an important contribution to the question of the safety of methylphenidate and amphetamine use during pregnancy." Huybrechts emphasized that cardiac malformations are a serious but rare outcome -- even among pregnant women taking methylphenidate. Pregnant women as well as young women who might get pregnant need to consider the evidence when "weighing the potential risks and benefits of different treatment strategies for ADHD," Huybrechts said. "This risk would have to be weighed against the risks associated with discontinuing treatment during pregnancy when symptoms are severe and interfere significantly with daily functioning."